Volvo Bus has appointed two new Regional Sales Managers. 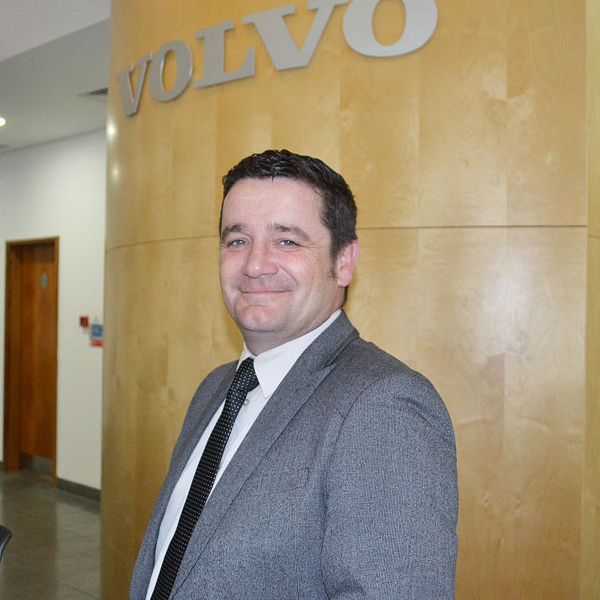 Phil Hudson has taken over responsibility for the North West and Northern Ireland, whilst Lee McMahon is Volvo’s new coach sales contact in the North East region. Phil joins from Volkswagen, but has CV experience from his time at Mercedes. The new role will see him cover the North West, North Wales, Shropshire and Northern Ireland. 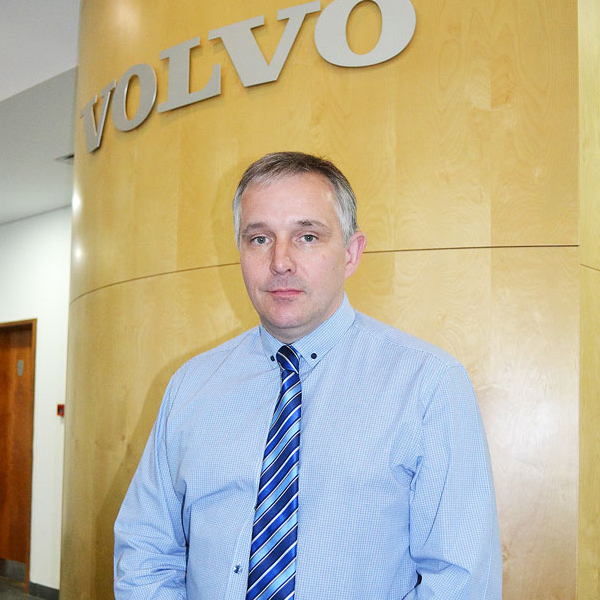 He takes over a role vacated by Duncan Crosby, who has recently departed to take up a new position at Volvo North and Scotland. Lee McMahon joins from Moseley PCV Ltd and has over 14 years’ experience in the coach industry. Based in Doncaster, he takes over from Philip Illingworth, who has now retired, covering the North East, Yorkshire, the East Midlands and Lincolnshire.